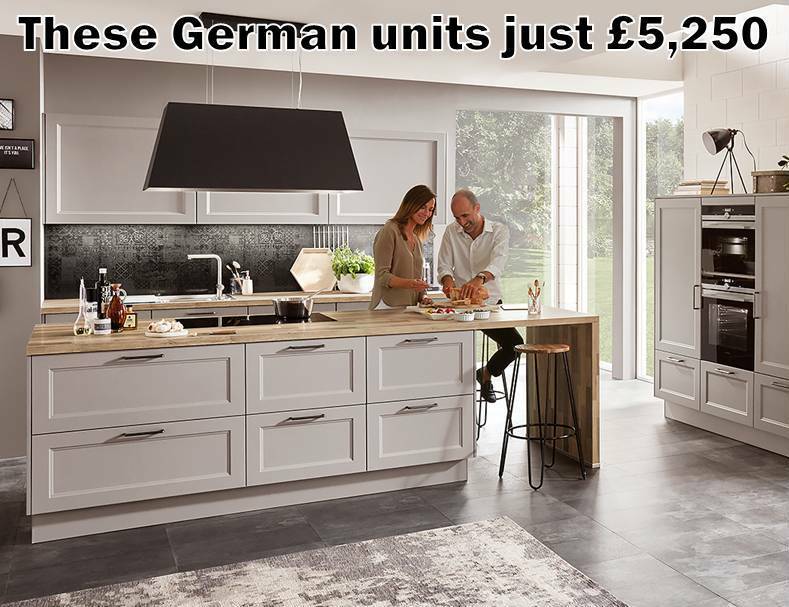 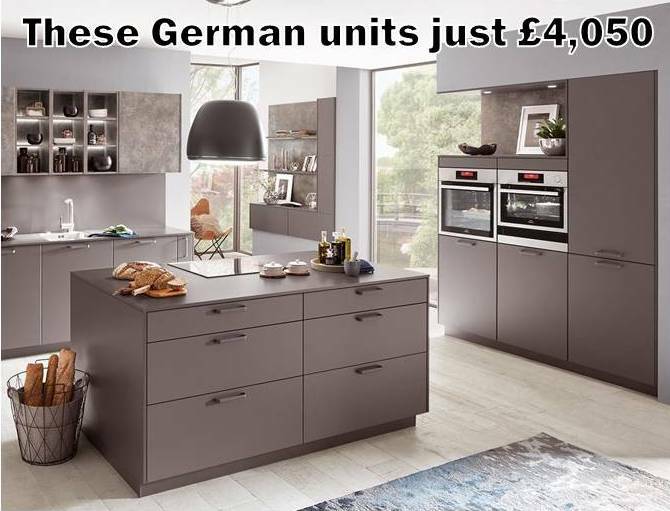 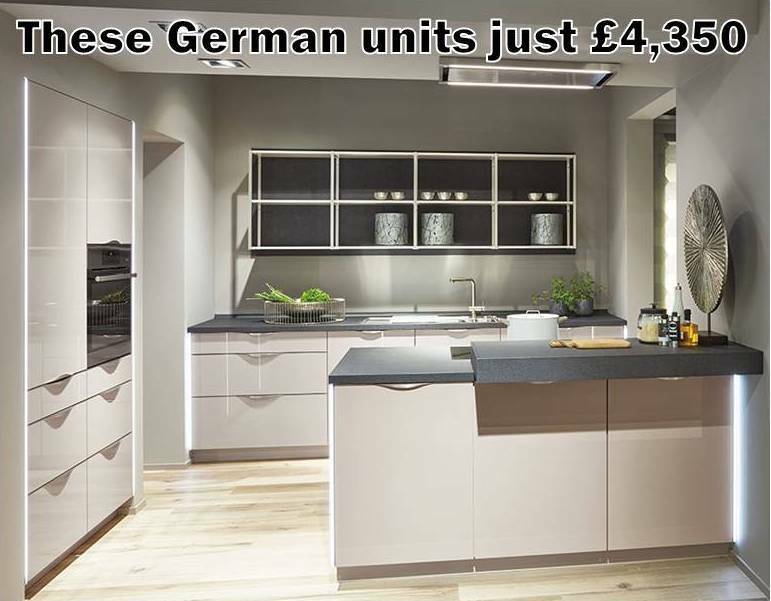 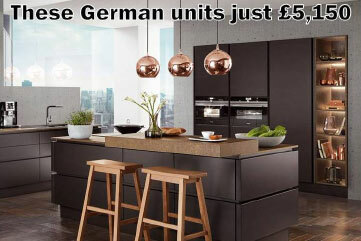 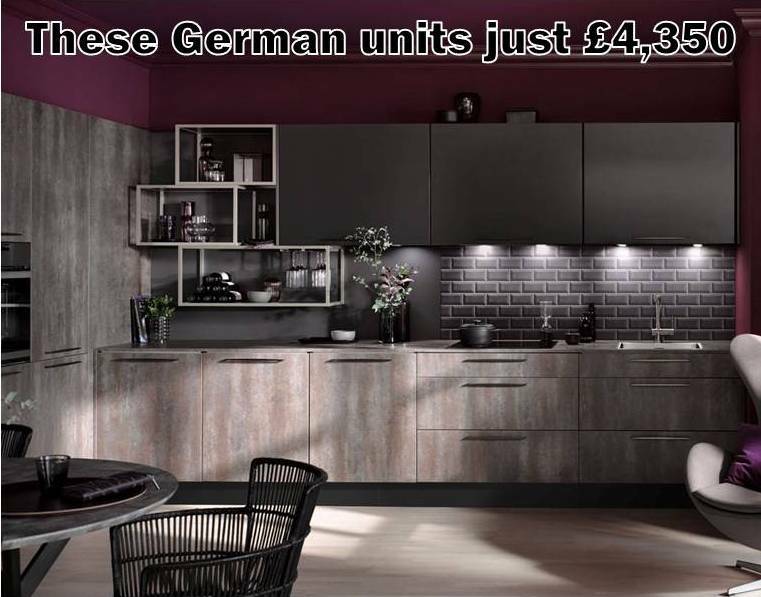 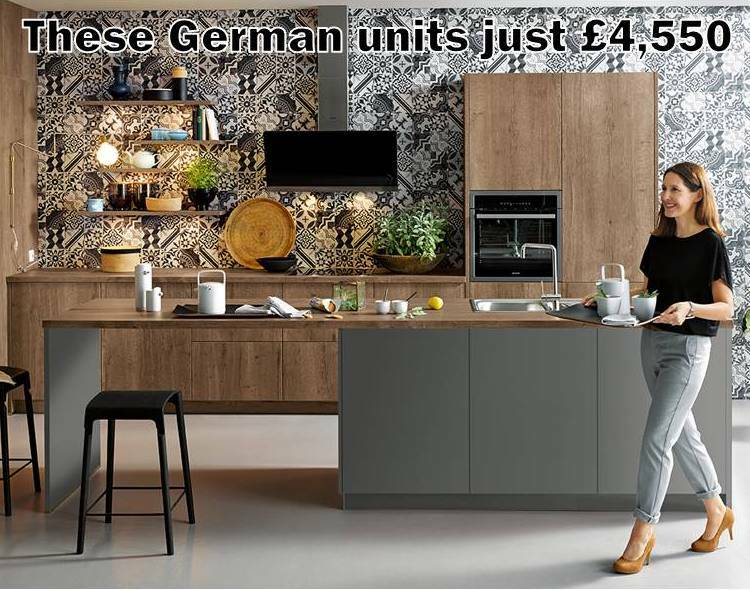 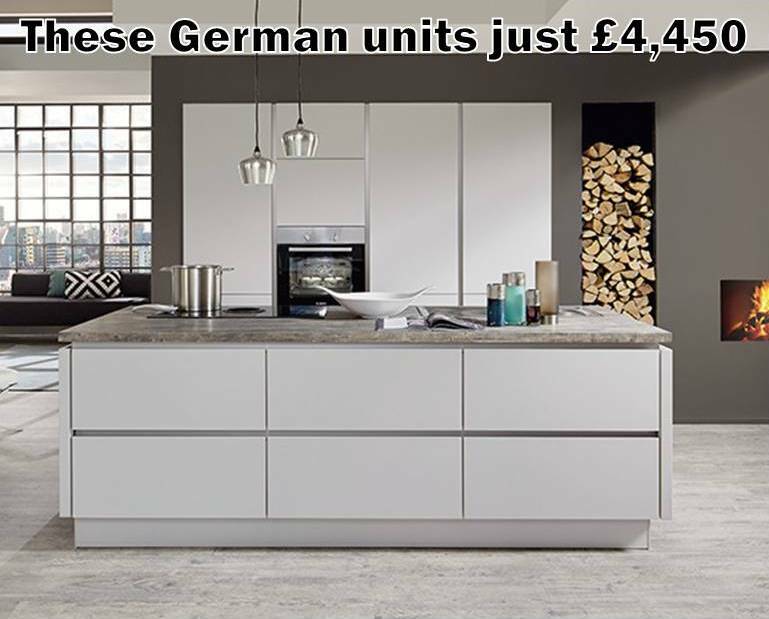 We’ll recommend local showrooms whose Designer German kitchens cost similar to places like Howdens, Benchmarx, Wickes & Wren. 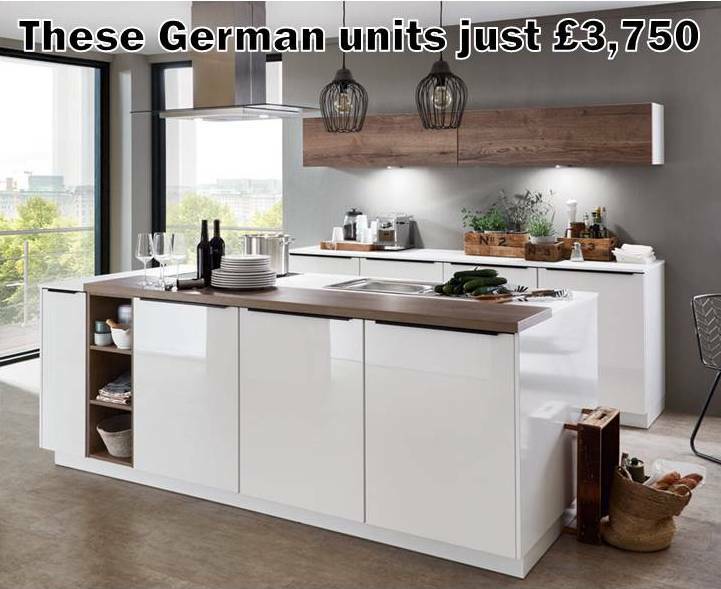 This also applies when the chain store units are in the sale. 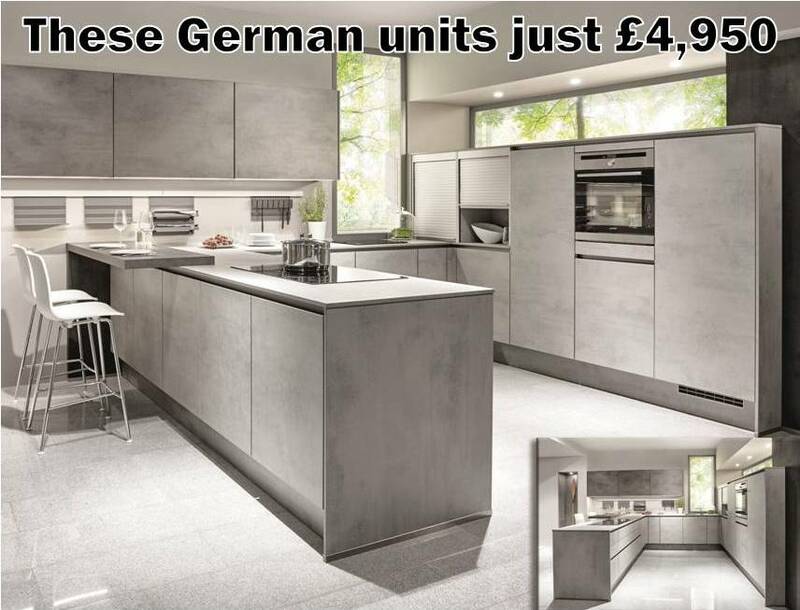 They are also better value than the chains for their optional fitting. 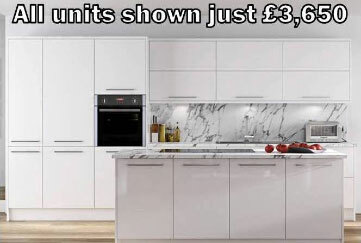 Their average fitting price is only £1,300 which is much less than the chains & similar to what builders charge. 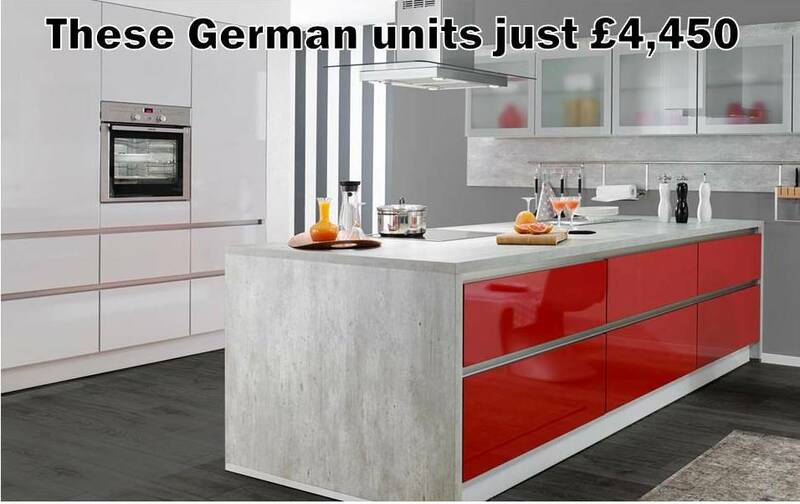 Plus, their prices for granite, quartz, ceramic, Corian & laminate worktops are usually similar to online. 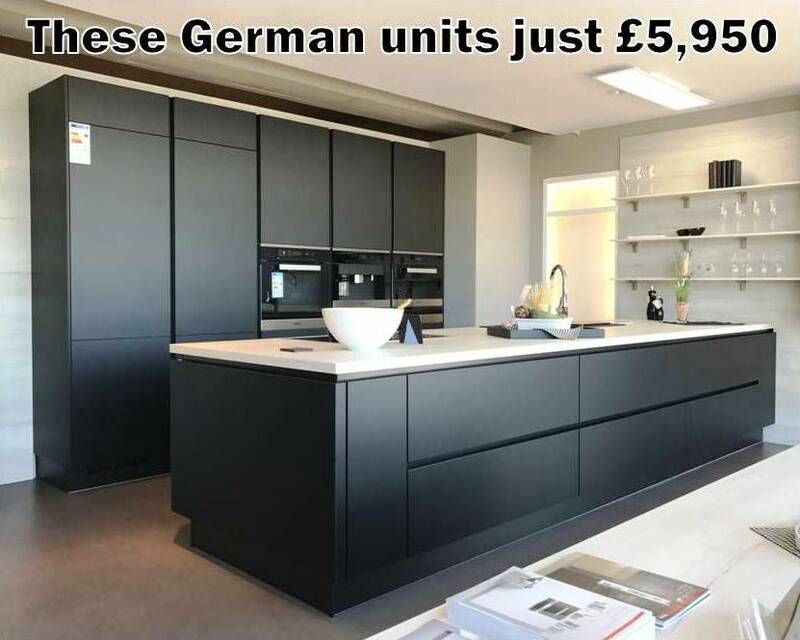 So to are their appliance prices. 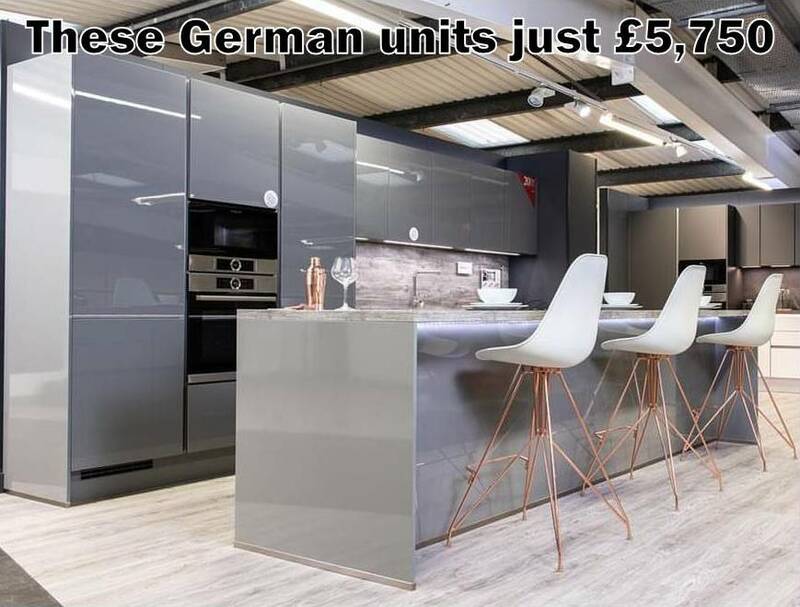 Some showrooms also offer 0% finance.